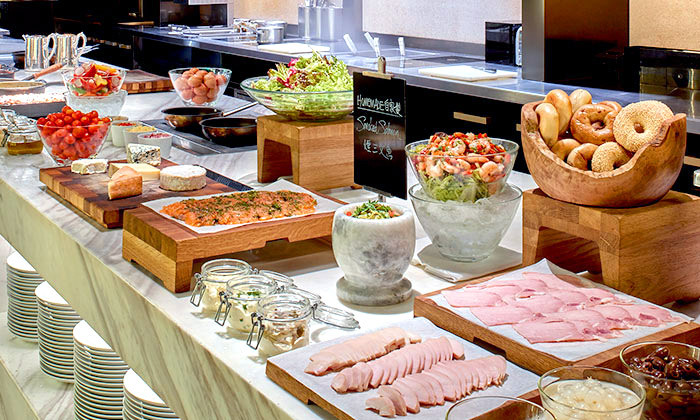 Grand Café is host to new culinary creations right across its à la carte and dinner buffet menus, guaranteeing internationally authentic, make-to-order delights galore, as well as its famed Hainanese chicken rice. 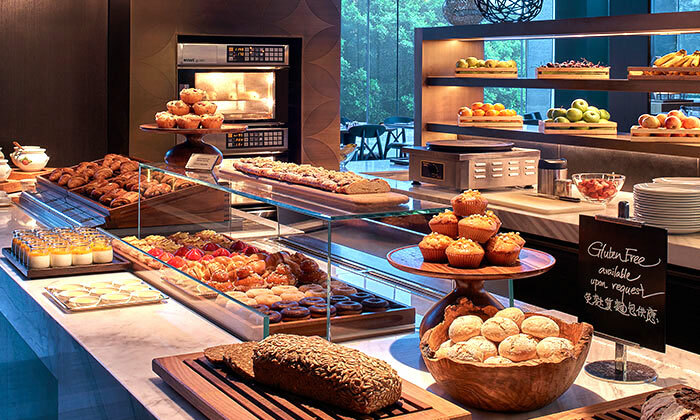 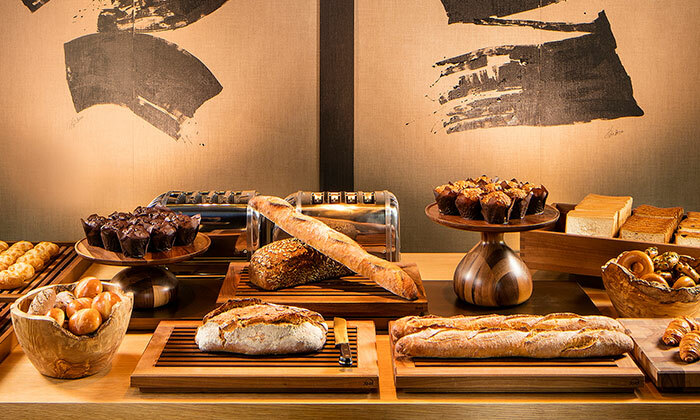 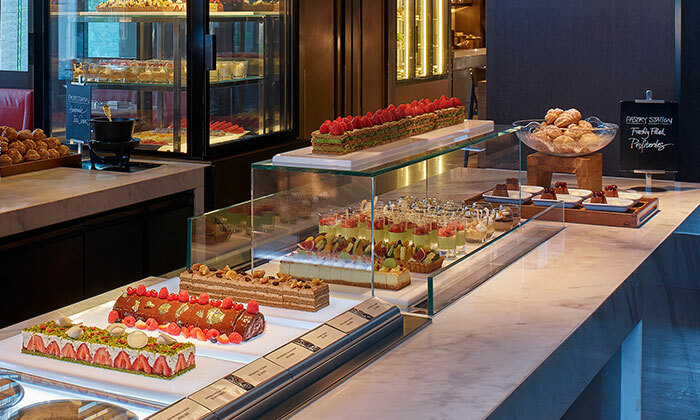 Start your day with a series of fresh fruit juice, freshly baked pastries and more at Grand Café. 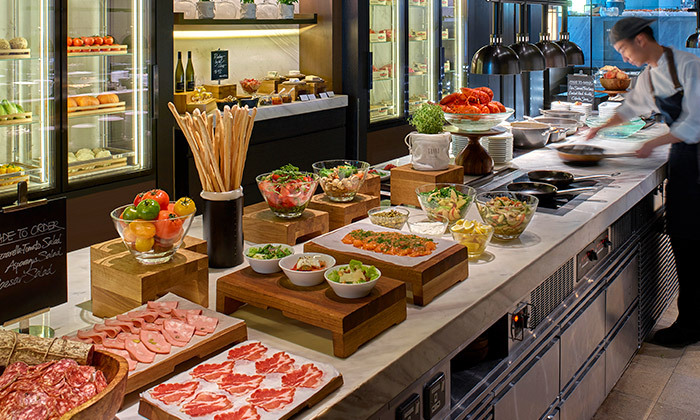 Dinner Buffet gives you a taste of all cooked to order cuisines. 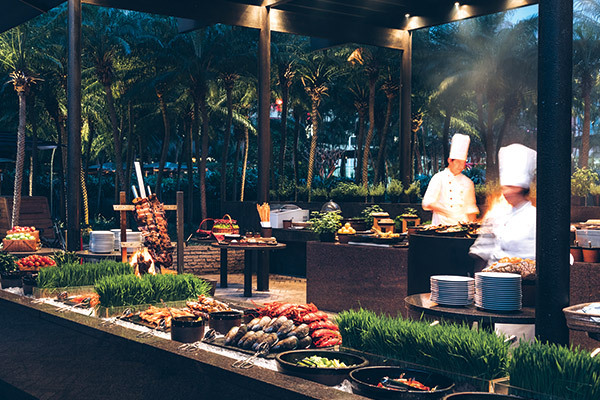 Chilled fresh seafood, Italian cold cut appetizers, salad bar, grilled steak, noodles bar, barbecued seafood, dim sum and home-made ice cream. 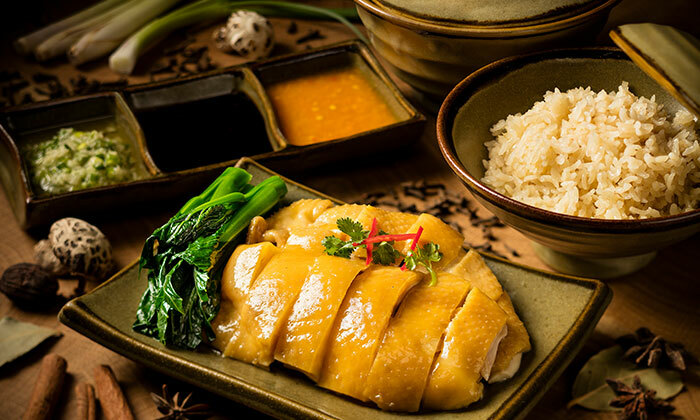 Grand Café offers internationally authentic, delectable delights galore, as well as its famed Hainanese chicken rice. 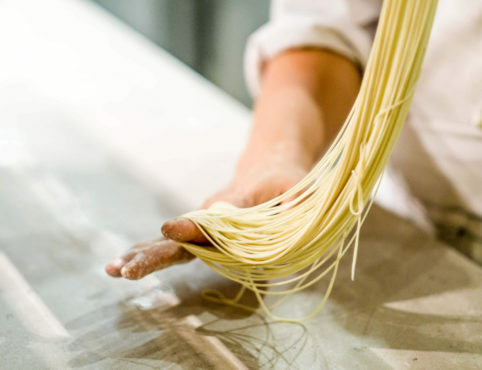 Hand-pulled noodles will be available during lunch at Grand Café until the end of May. 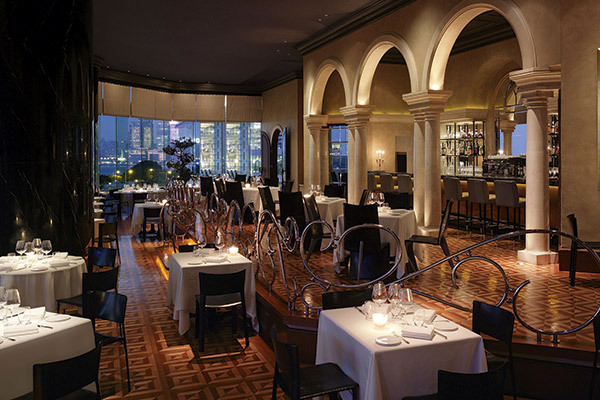 Grand Café is an ideal location for parties. 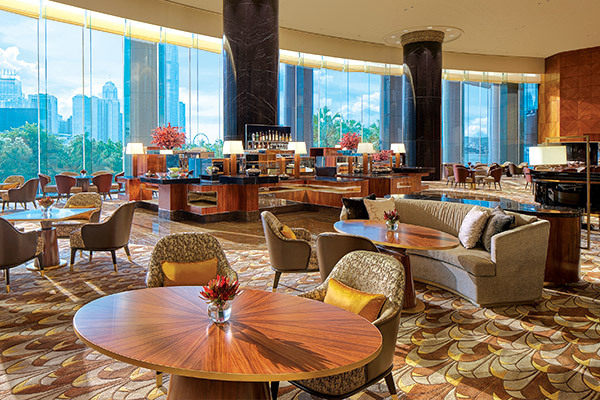 It includes private areas for up to 40 guests ready to be configured on request. 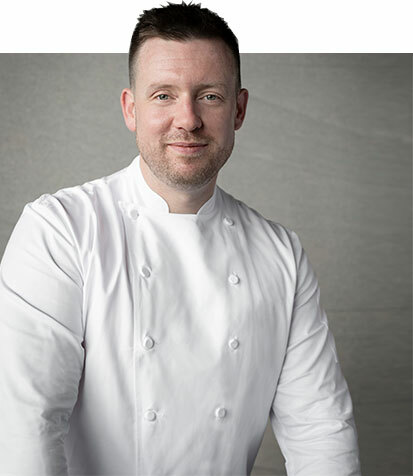 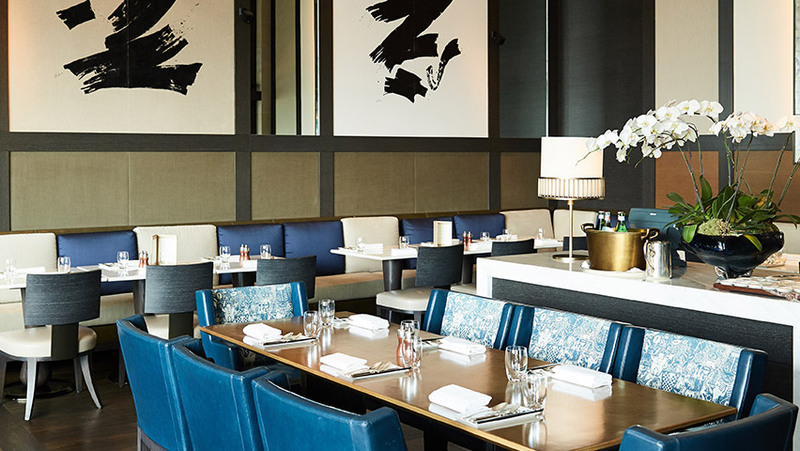 Chef Patrick has an extensive culinary experience at different restaurants around the globe prior to joining the Hyatt family, including Number 16 Glasgow in the United Kingdom, The Australian Club in Australia, Icon Legacy in Canada and Dubai. 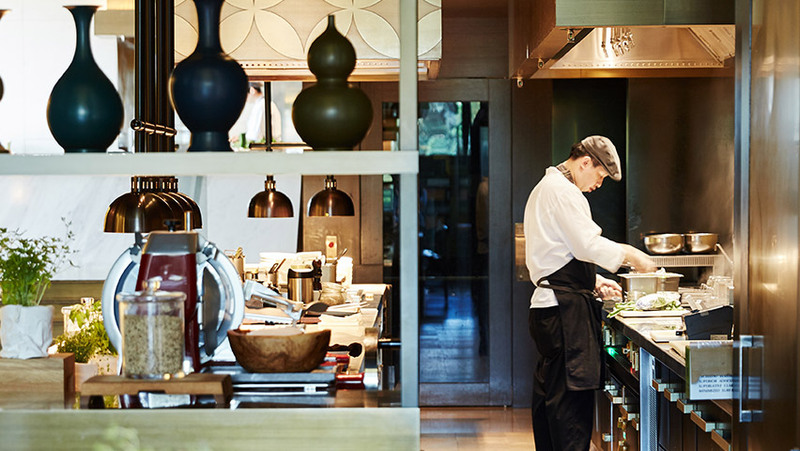 In 2017, Patrick moved to Hong Kong and joined the Pirata Group and was the Head Chef at Tokyolima & The Optimist. 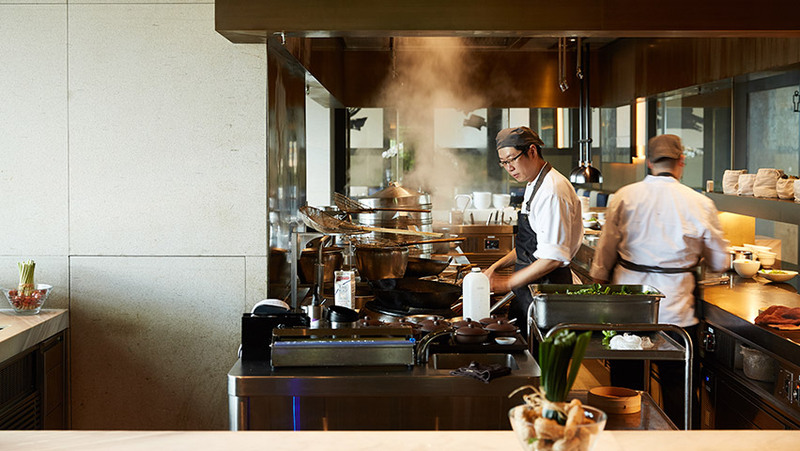 Then move his way up to be the Executive Chef at MEATS. 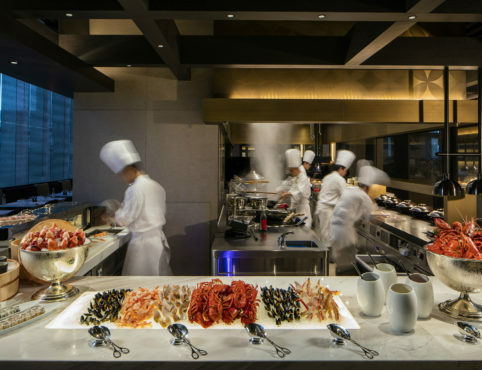 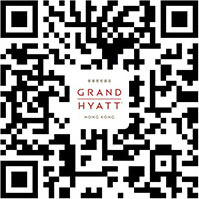 In August 2018, Patrick then took on his current position as Chef de Cuisine at Grand Café of Grand Hyatt Hong Kong.